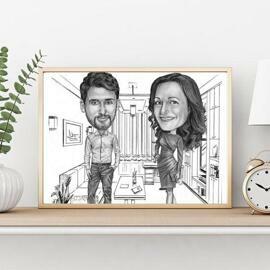 Get a full-body pencils caricature which will be drawn in colored pencils style by professional artist who will draw a person in colored pencils style. 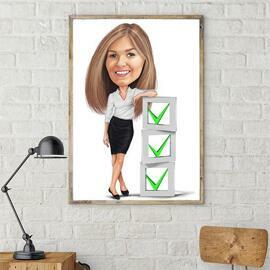 Caricature drawing will feature a person in a classic suit or professions uniform. 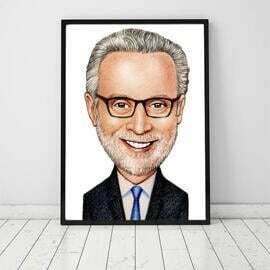 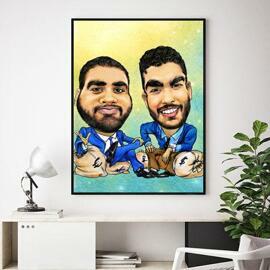 Such a caricature in business that will make a creative and funny gift to any employee including boss and staff members. 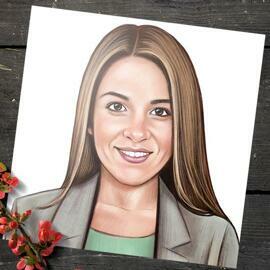 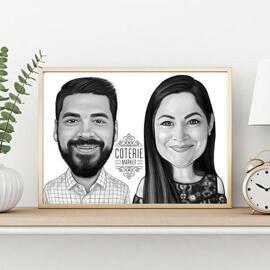 In order to get a caricature drawing for yourself or somebody else, it is necessary to upload a photo with clear both eyes and face color as well as supplement photo with possible description of your order. 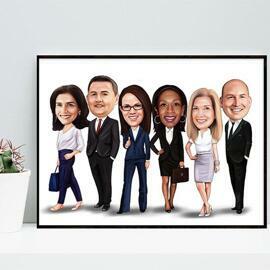 Caricature will be delivered as printable JPG File on Email by default. 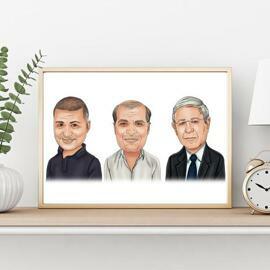 Worldwide delivery for original caricatures on paper, caricatures printed on canvas and caricatures printed on mug.